With housing instability on the rise, how do you pick the best school for your child? We’re investigating your questions. School districts in the Puget Sound region are seeing all sorts of demographic shifts — the mix of families they ultimately serve is driven by thousands of individual decisions, or forces that necessitate major life changes, like a move from one district to another. The number of students in Washington struggling with housing instability is on the rise. Educators have become the first line of defense for many of the state’s 40,000 homeless students, especially in rural areas with fewer support services. While the Seattle-area housing market has cooled some, the city remains one of the priciest places nationwide to rent. Residents getting priced out of their homes and neighborhoods is increasingly common, and not just in Seattle. 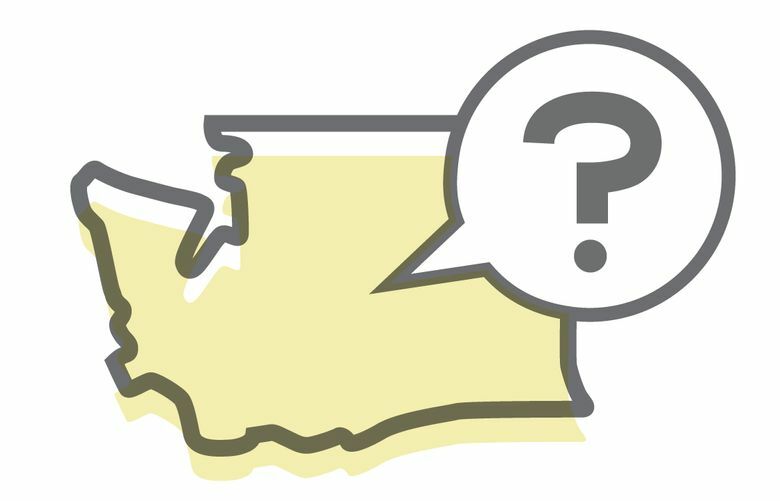 For this round of Education Lab IQ (Interesting Questions), we’re investigating your questions about picking the best schools for your children in the midst of this period of change and, sometimes, instability. What questions do you ask when choosing a school? What’s important to you? How does housing instability limit educational opportunities? How does the quality of education affect families’ choice in location when moving? Where are families going after they’ve been priced out of their homes? Who is sending kids to private schools and why? What does that mean for public-school districts? What steps can families take if they’re not happy with their child’s school? Fill out the form below with your inquiry. If we select your response, we’ll report back with an answer.